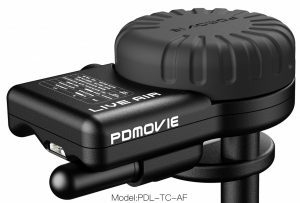 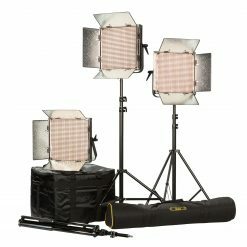 The PD2-M series is the fourth generation of the PD Movie Remote Air and comes with a wide array of upgrades to all of its key components. 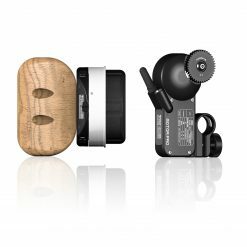 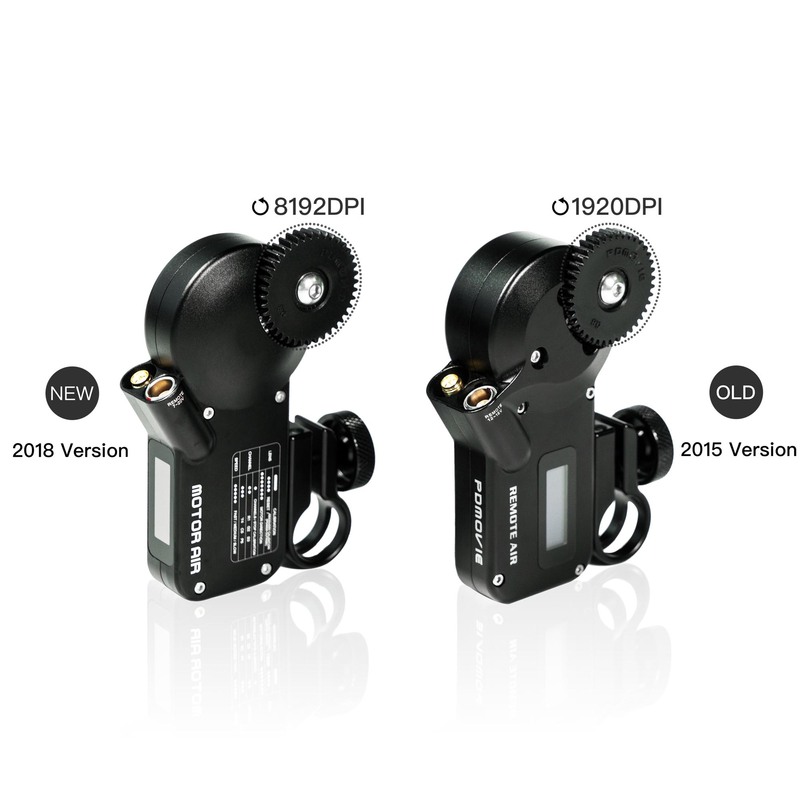 The motors have been redesigned inside and out for enhanced flexibility and performance. 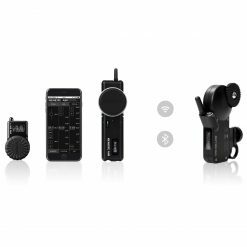 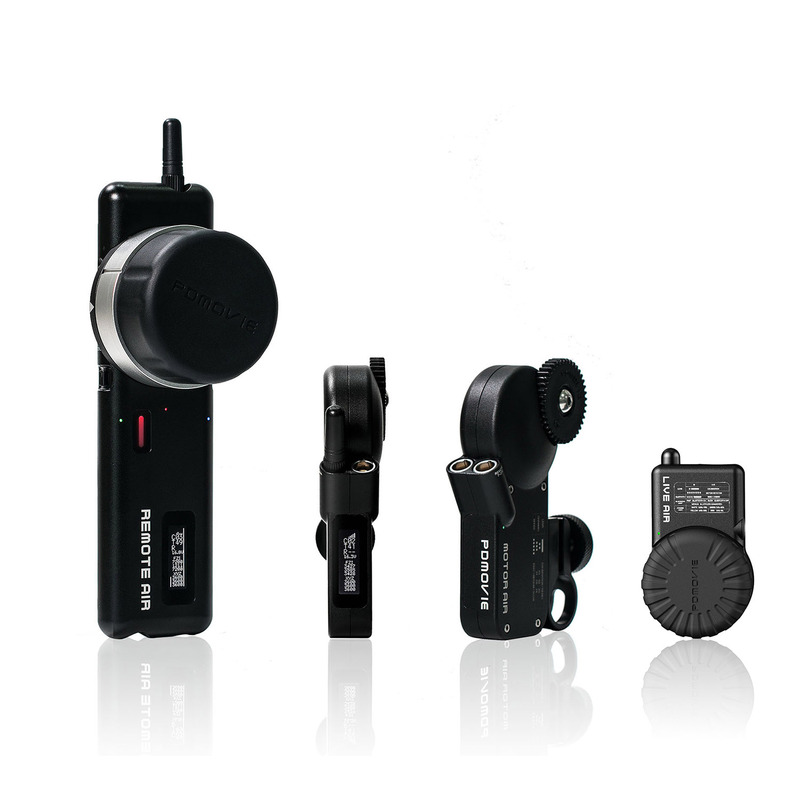 The Remote Air 4 also comes included with two controllers which can be used for many different shooting scenarios. 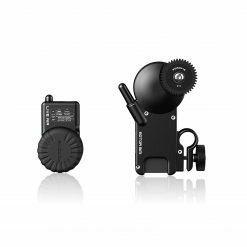 The housing for the Remote Air motor has been re-imagined with the goal of making the unit thinner and lighter while expanding its functionality. 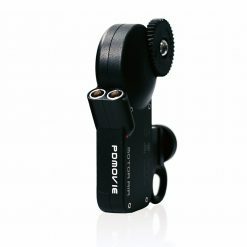 The motor is now 17mm thick, and also has a twice the amount of torque making the unit more flexible and stronger. 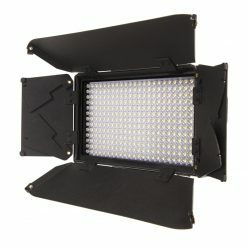 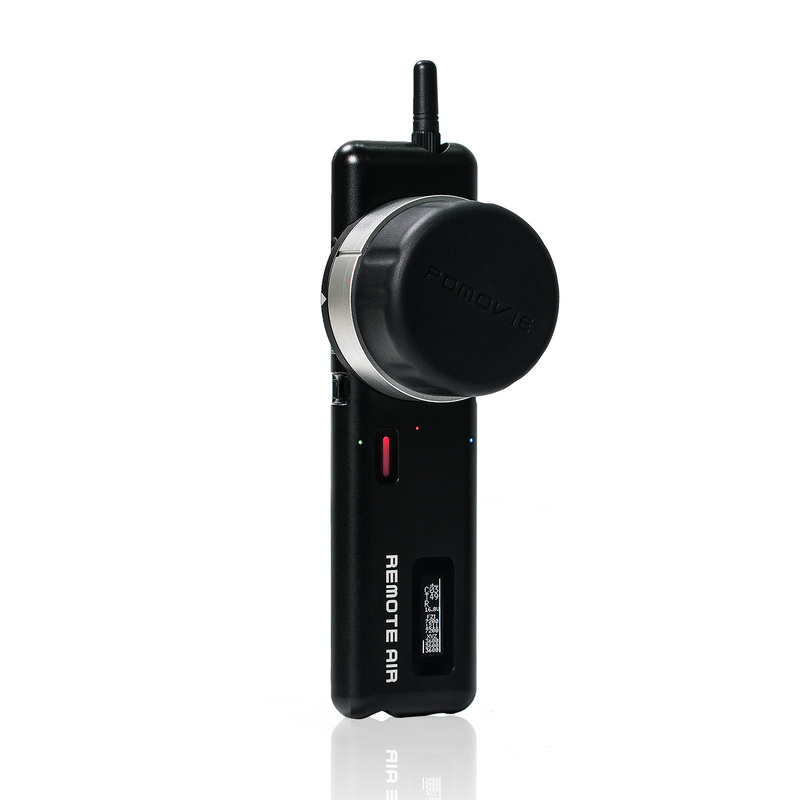 The Motor Air has 8192 levels of resolution which is 4 times higher than the previous generation. 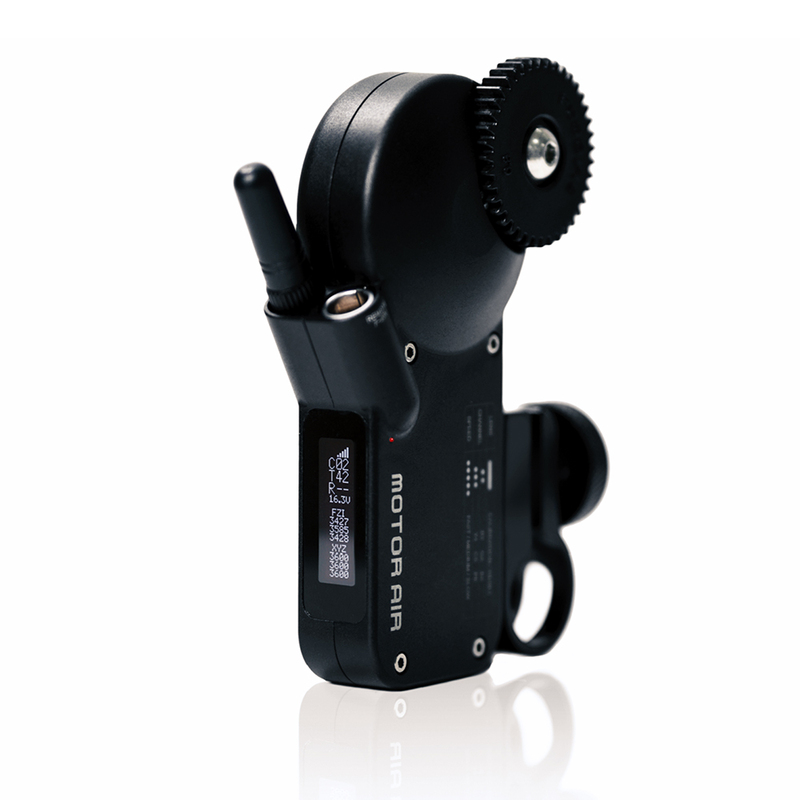 When operating the motor at any speed setting, it can execute the operation with extreme accuracy. 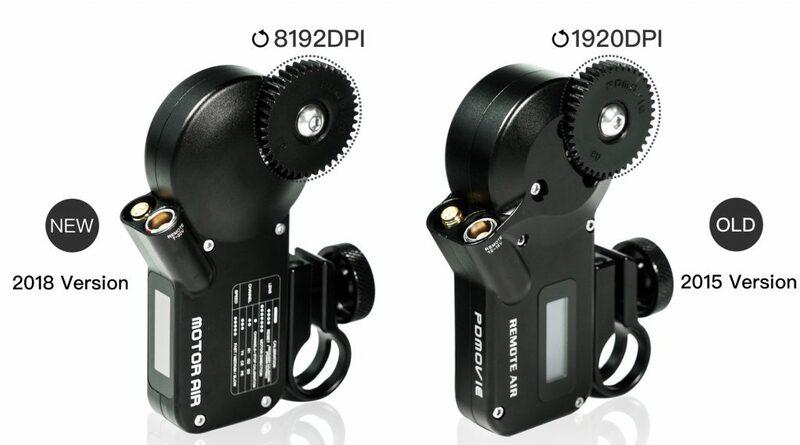 The receiver motor OLED screen has been moved to the side of the motor. It uses a new screen display mode and is much easier to see from any angle. It can display signal channel, signal strength and the controllers’ battery information. Every update is for better using experience. The controller adds the master and slave mode, brand new design for motor and perfect function. 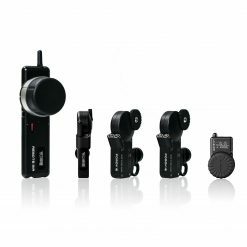 A new configuration of REMOTE AIR 4 solves all focus problems that you meet during the filming, it is more comprehensive, convenient and saving time. 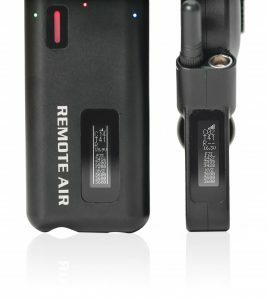 The Remote Air 4 controller includes a function that allows the operator to change the orientation of the hand wheel at any time. 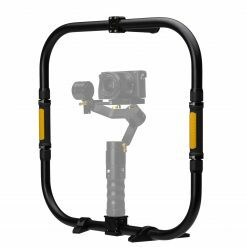 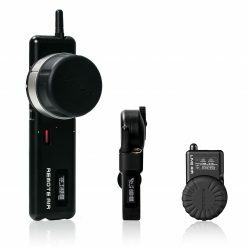 This means maintaining accurate control whether you are left- or right-handed, and regardless of your orientation to the camera. 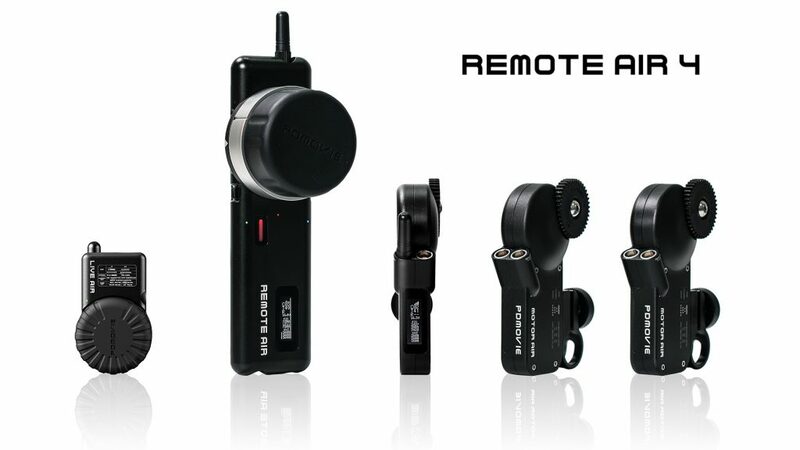 The Remote Air 4 utilizes 2.4G wireless technology and full duplex signal transmission to transmit and receive data remarkably quickly. 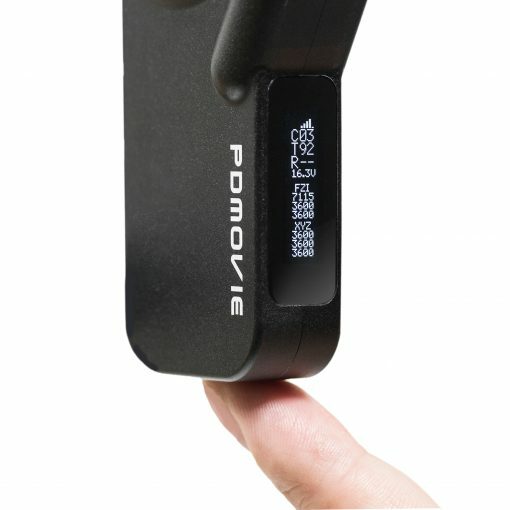 While movement is registered on the controller, the motor is simultaneously transmitting position data to accurately reflect movement and positioning in a fraction of a second. 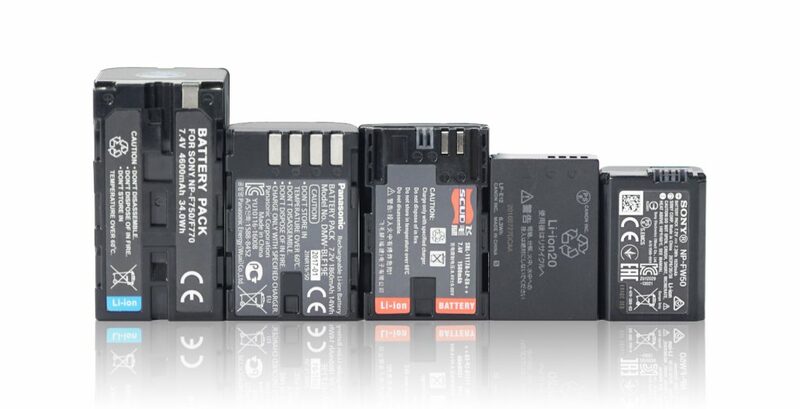 Anti-interference and error correction functions are in place to keep controllers and motors connected and communicating at a distance of up to 100m. 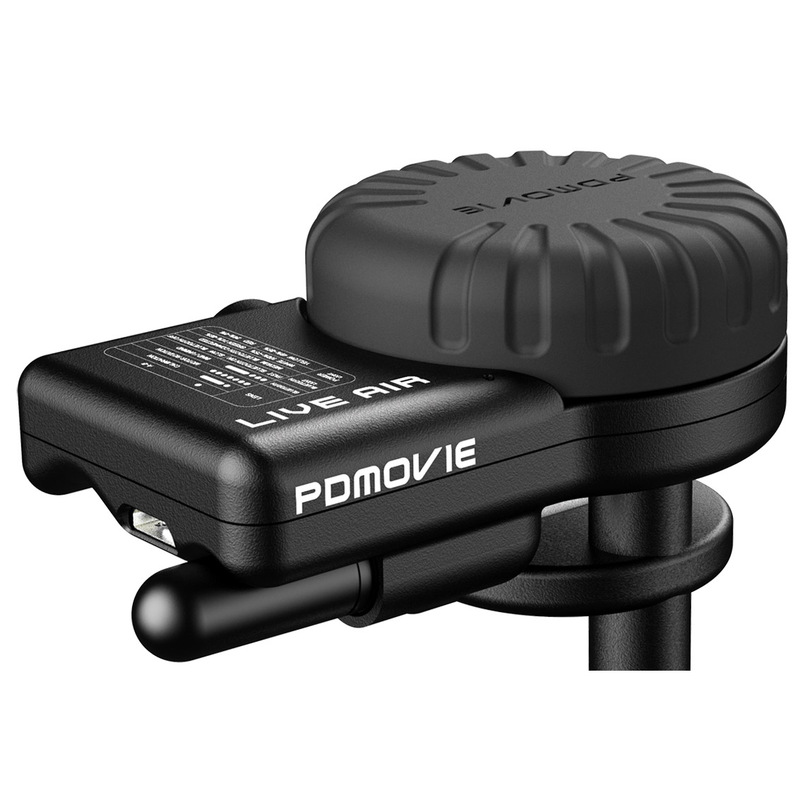 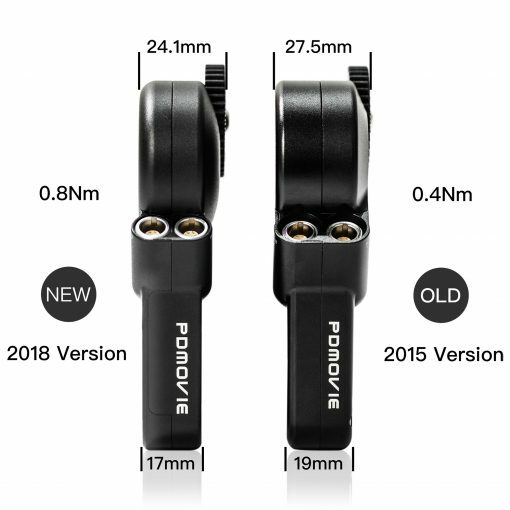 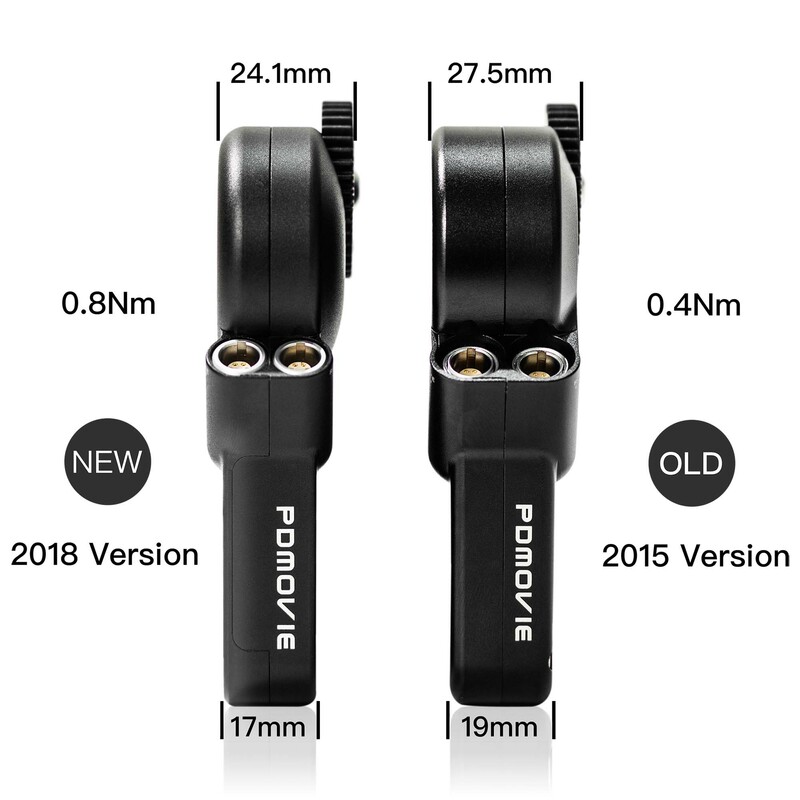 The PD2-M series includes the PDL-TC-AF thumb controller which allows you to easily pull focus from a variety of different shooting scenarios whether it’s a handheld gimbal, full-size gimbal, Steadicam/Glidecam, tripod arm, jib, or top handle. 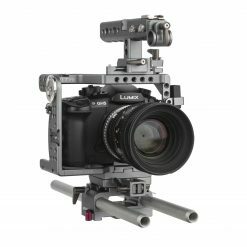 The thumb controller can be easilly clamped to many different types of rigs and camera supports. 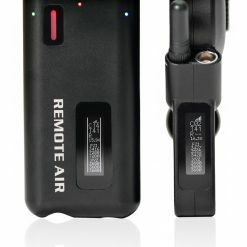 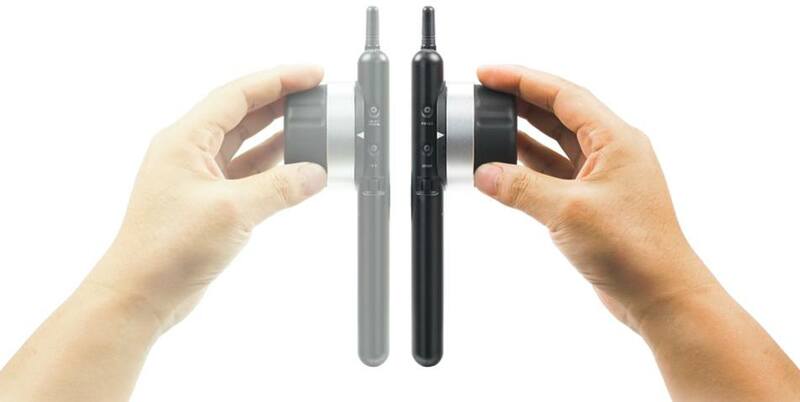 The Remote Air 4 motor allows you to easily access all of the functions with only one button. You can calibrate your lens manually or automatically; adjust the lens speed to slow medium or fast; change the motor direction; cancel the calibration; and recover the calibration. 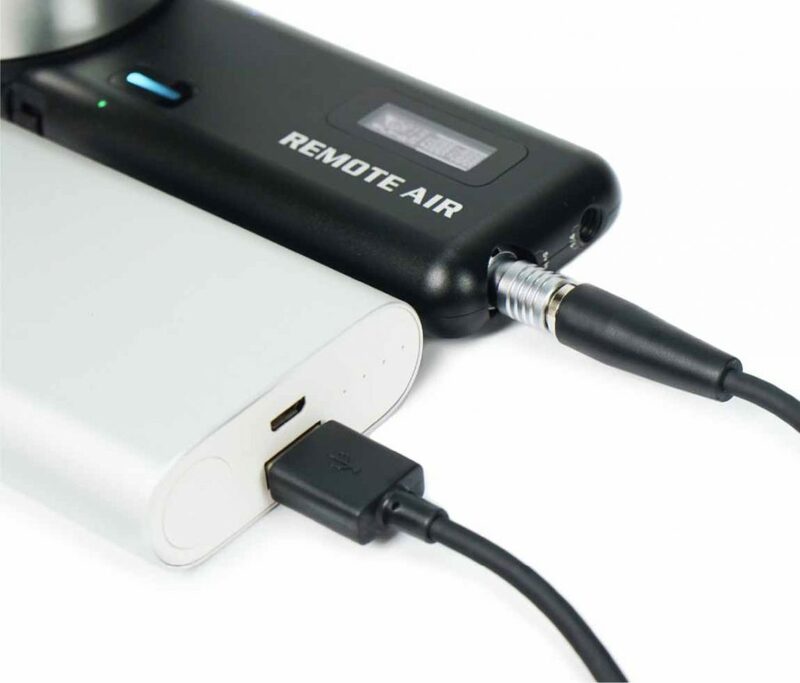 The Remote Air 4 controller has an integrated, high-capacity battery that can last up to 30 hours. 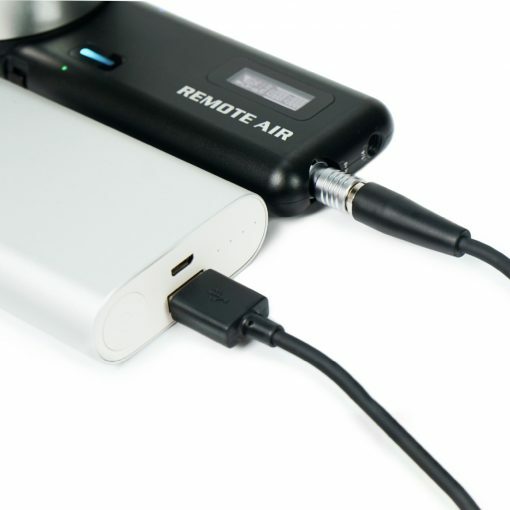 If you need more, you can charge and power the unit using any standard 5v USB power bank. 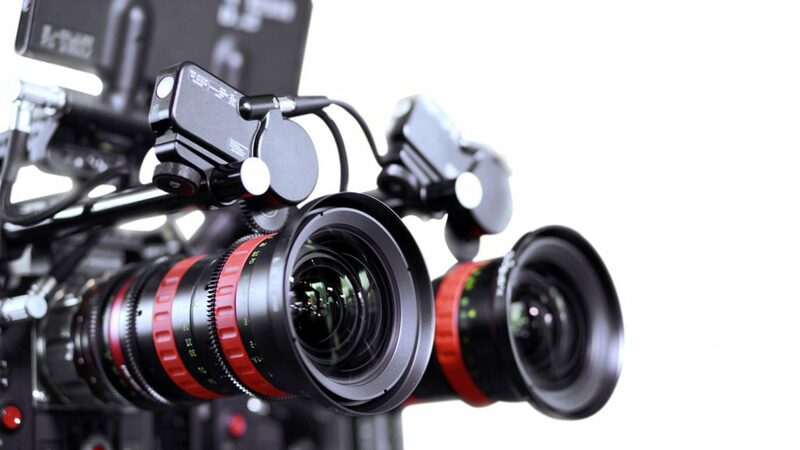 Whether it is a professional film lens or an SLR camera lens, REMOTE AIR 4 running quickly and fluently. 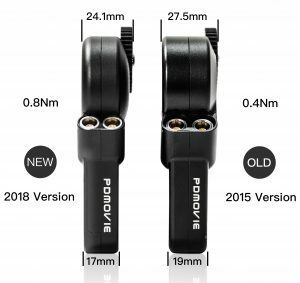 The new MOTOR AIR supports 7-20V input voltage. 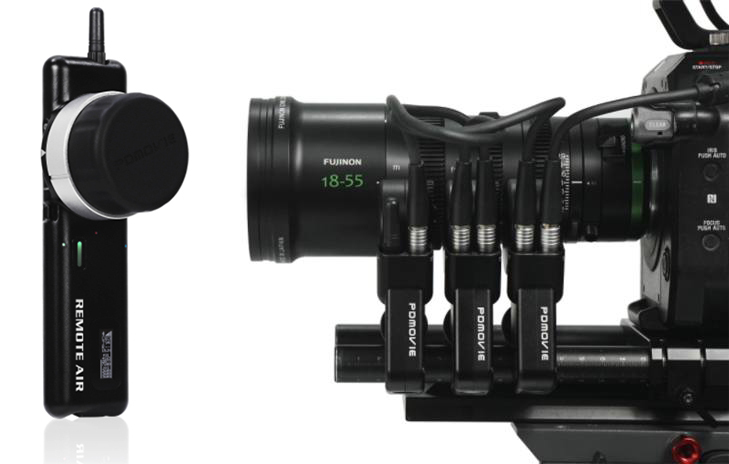 The follow focus power supply is no longer limited to a pro camera battery. 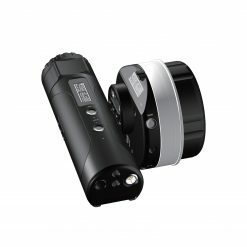 The MOTOR AIR can now be used with a 7.2V power supply. 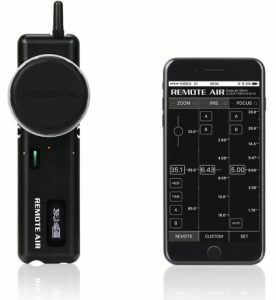 The Remote Air 4 can control up to three motors by itself, but can also be adapted for 3D shooting by assigning multiple motors to the same channel. 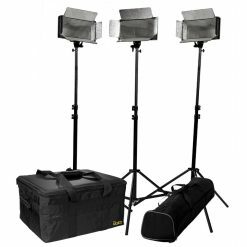 Please contact Ikan for specifications.